Starting in the North Island, you'll travel from Auckland to the subtropical Bay of Islands, visit the geothermal wonders of Rotorua and sample the picturesque landscapes of the beautiful Marlborough Sounds. 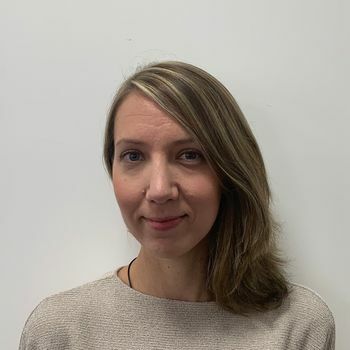 From the capital Wellington, head across the Cook Strait to the stunning South Island where a wealth of natural wonders await, including Franz Josef Glacier, Milford Sound and World Heritage-listed Mt Cook National Park. APT offer first-class accommodation throughout, along with their unique Freedom of Choice Touring and a superb range of exciting dining options, ensuring you'll get the most from your time in Aotearoa - the Land of the Long White Cloud. Your journey begins as you make your way to London Heathrow for your flight to Auckland. You'll begin your holiday in style with airport lounge access included for you to enjoy prior to take-off. Arrive in Auckland and transfer to your hotel. Choose from a number of excursions including a Waitemata Harbour cruise, a Waiheke Island wine tour and a wilderness adventure in Waitakere Rainforest. You might also wish to explore the city under your own steam, taking in its eclectic and upscale suburbs – Parnell and Mount Eden are both wonderful areas to explore on foot – or simply relaxing with a drink at the harbour. Cross over Auckland’s harbour bridge, travelling along the beach-strewn Hibiscus Coast, on the way to Matakohe's Kauri Museum. Proceed onwards the beautiful Bay of Islands, visiting the Waitangi Treaty Grounds, where the Maori and British signed peace. You will also be able to visit the Maori Meeting House and War Canoe. Enjoy a day at your leisure in the Bay of Islands, choosing your own sightseeing activity an extensive lift. 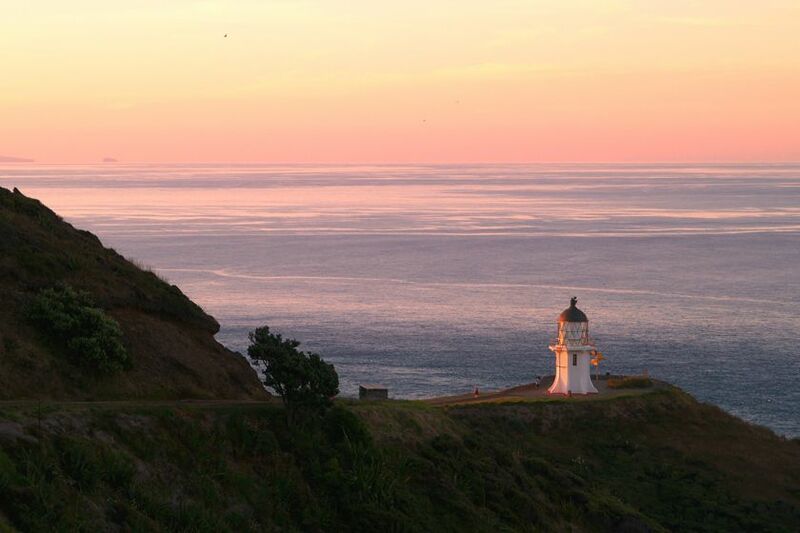 We recommend a day tour to Cape Reinga, or embarking on a dolphin-watching adventure, although you will also be able to undertake a tour of Russell, a tall ship, or revisit the Waitangi Treaty Grounds for an in-depth guided tour. Explore the Bay of Islands on a cruise to Cape Brett and the Hole in the Rock, navigating through the idyllic inner islands, full of tiny beaches, secluded bays and rocky outcrops. Return back to Auckland where a delicious Pacific-themed dinner, made with New Zealand produce, at your hotel awaits. Leaving the City of Sails, travel to Waitomo and experience a guided tour of the underground limestone and glow-worm caverns. Continue to Rotorua, where you will have the opportunity to immerse yourself in traditional Maori culture as you enjoy a hangi feast and a traditional song and dance performance. Spent the day at leisure in New Zealand's thermal hub, where you can choose from a number of excursions. 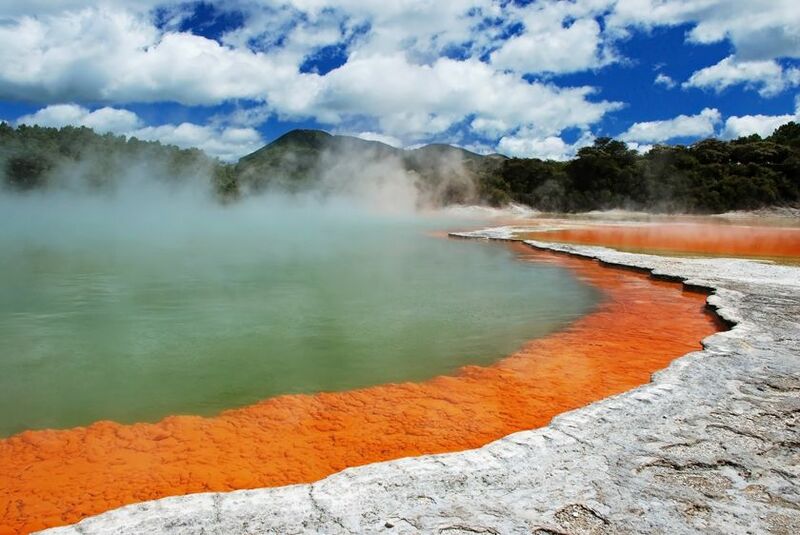 Discover the icons of Rotorua at the Agrodome Farm Show, or head for Rainbow Springs National Park to see a real kiwi nursery, as well as visiting the Te Puia Thermal Reserve. Alternatively, for Tolkein fans, take a 'Hobbiton Movie Set' tour or for the adrenalin junkie a thrilling 4WD bush safari is another popular option. Tonight there's also the opportunity to spend a night at a traditional New Zealand Country Homestay – complete with delicious home-style cooking and a few good yarns. Take the Thermal Explorer Highway towards the heart of the North Island, admiring the Wairakei Steam Valley along the way. Explore Huka Falls and Lake Taupo, then travel south over the expansive volcanic plateau of UNESCO-listed Tongariro National Park, en route to Wellington. Once in Wellington, you'll have the chance to enjoy a dinner from one of three tempting restaurants. 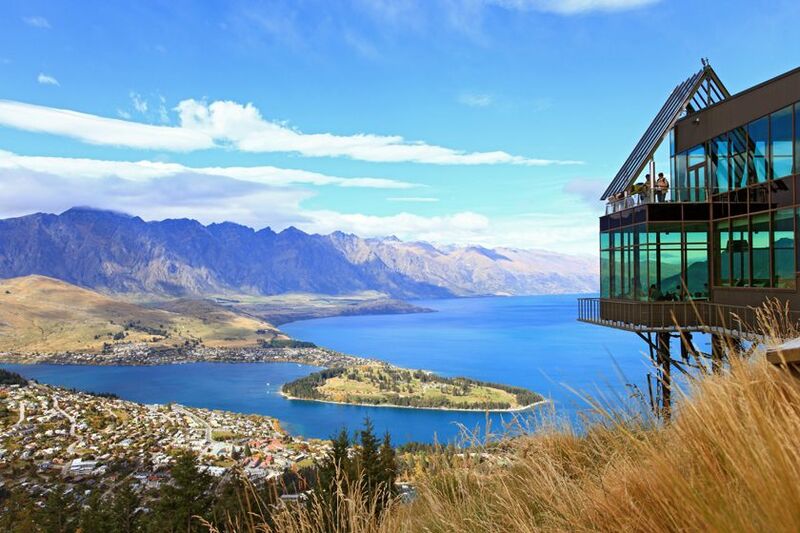 Explore New Zealand's capital, embarking on a sightseeing tour that takes in all the main landmarks and sights. Ride the city's iconic Cable Car, giving you an unsurpassed vantage point of the costal city. Board the Interislander ferry before cruising the Cook Strait through the the stunning Marlborough Sounds to Picton. 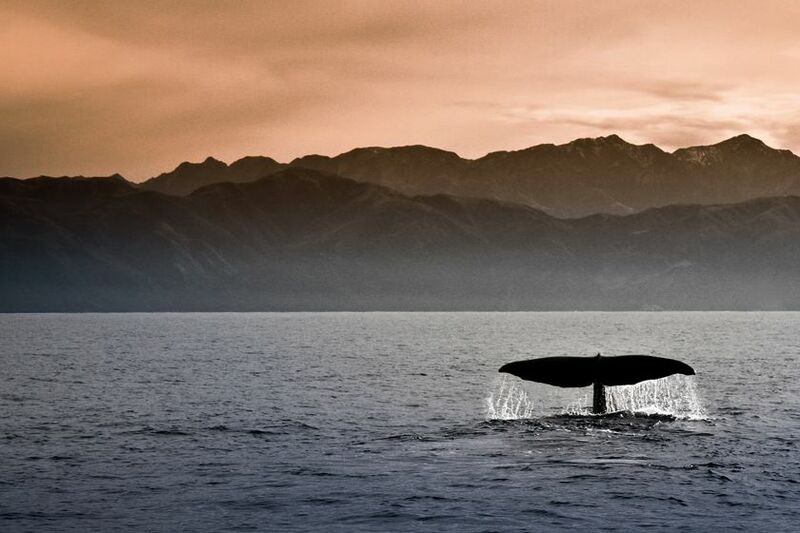 Visit Kaikoura, a charming fishing town famous for its world-class whale watching. 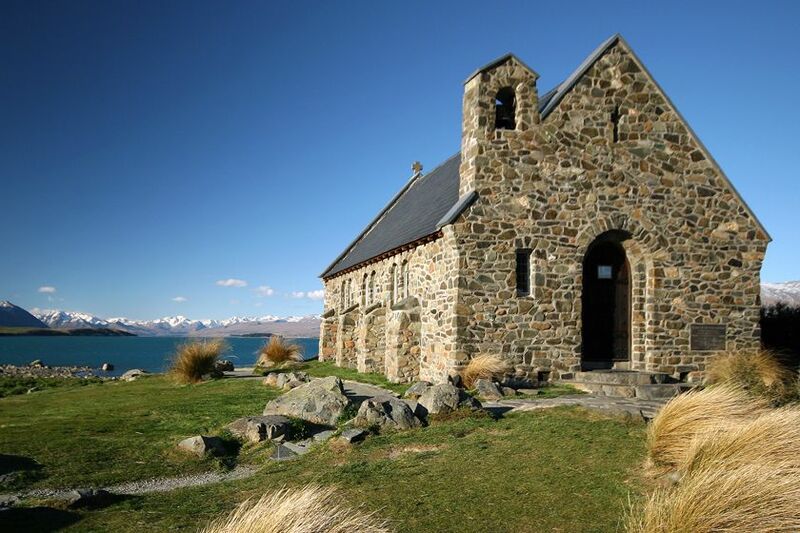 Spend the night in Christchurch on the South Island's central east coast. Board the TranzAlpine train for New Zealand’s most renowned rail adventure. Travel through picturesque gorges, river valleys and patchwork farmlands of the Canterbury Plains, before traversing across the towering Southern Alps. Disembark the train at Arthur's Pass, stopping by Hokitika to see pounamu (jade) as a raw material be carved into splendid jewellery. Then, continue along the dramatic west coast until you arrive at the magnificent Franz Josef Glacier. Travel along the Haast River, capturing views of the massive glacier-formed Haast River Valley, towering peaks, waterfalls and rainforest, before arriving in Queenstown. In the evening, choose from four different excellent eateries in which to dine in. You may prefer to cruise aboard the TSS Earnslaw, a fabulous vintage steamboat. Explore New Zealand's adventure capital with a selection of activities to choose from, including a Lord of the Rings scenes tour, a Skippers Canyon adventure, a river safari and a visit to the country's finest wine-producing region. Travelling along the stunning Milford Road, you’ll wind your way down the Eglinton and Hollyford valleys and through the Homer Tunnel before being met by the sight of Mitre Peak. Cruise the full length of pristine Milford Sound, finishing the day with a relaxing drive to the tranquil lakeside settlement of Te Anau. Leaving the Fiordland region, journey through rolling Southland countryside. Travel via Lumsden and Gore to the east coast and Dunedin. Your afternoon is free to choose from a number of excursions, including a trip to New Zealand's only castle, a journey aboard the Taieri Gorge Railway or a brewery tour and tasting. Journey north along the coast and stop to view the Moeraki Boulders. 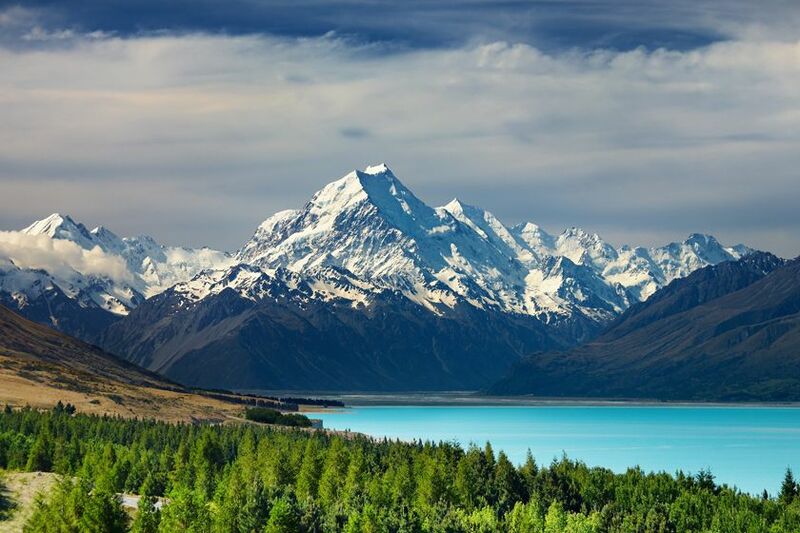 Continue to World Heritage-listed Mt Cook National Park. Your afternoon is free to choose an activity – perhaps visiting the Sir Edmund Hilary Alpine Centre, or getting a close-up with one of the region's mighty glaciers on the Tasman Glacier Terminal Lake. Leaving the snow-capped mountains of Mt Cook National Park behind, travel by coach to picturesque Lake Tekapo. Here, you'll visit the tiny Church of the Good Shepherd, built of locally-gathered stone and oak and erected as tribute to the early pioneers of the region. Travel through Burkes Pass to Christchurch. In the evening, you will enjoy a memorable farewell dinner at the hotel, before your departure the next day. Spend the day at leisure, discovering the southern capital. 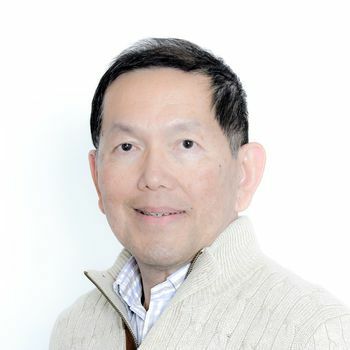 Then, transfer to the airport in the afternoon and board your flight home, arriving on day 21.